Sky is bringing an adaptation of David Walliams’ children’s novel Ratburger to screens this Christmas. 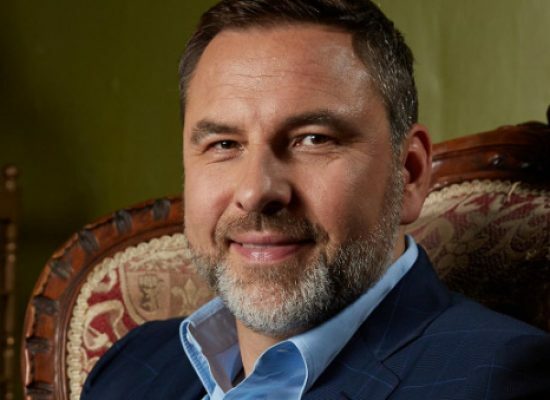 Author, actor, comedian and presenter David Walliams and singer/TV presenter Rochelle Humes are the latest British stars to join the voice cast of CBeebies series Teletubbies. The Nightly Show will run for eight weeks at 10pm instead of the long running news programme. 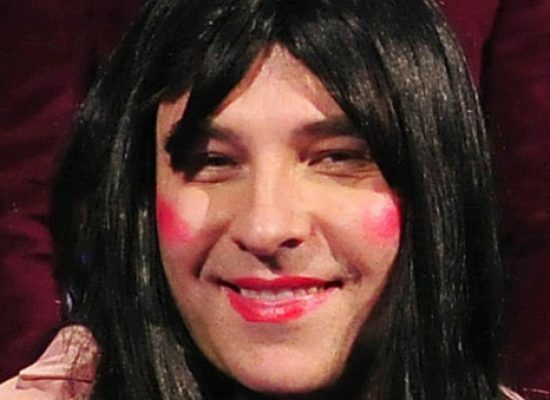 Comedian, actor and children’s author David Walliams is to host The Royal Variety Performance 2016 on ITV. 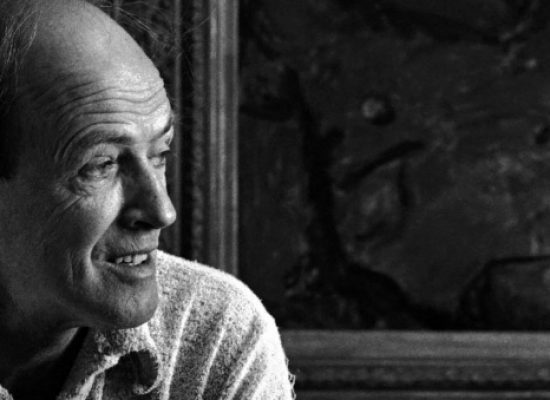 Roald Dahl’s mischievous Revolting Rhymes announced as a ‘festive highlight for BBC One’. In January Dame Shirley Bassey reaches her milestone 80th birthday. To mark the occasion, BBC One invites viewers to join Dame Shirley for a special night of entertainment. 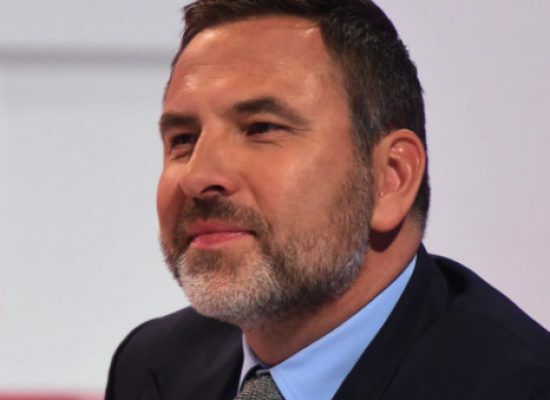 David Walliams is to return to BBC One with some familiar faces for new series, Walliams And Friend. David Walliams talks about presenting Channel 4’s celebration of author Roald Dahl. 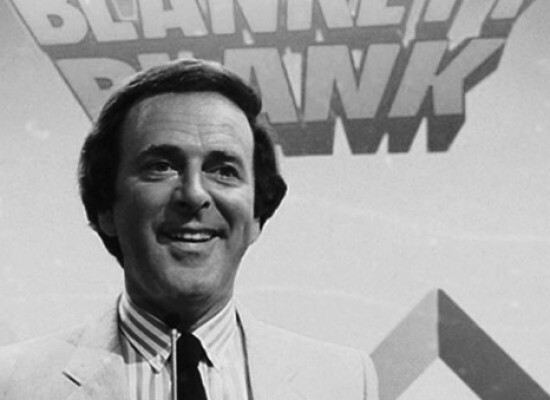 Blankety Blank is to see a revival on ITV this Christmas.